Free to Try Fixed RFID Software. 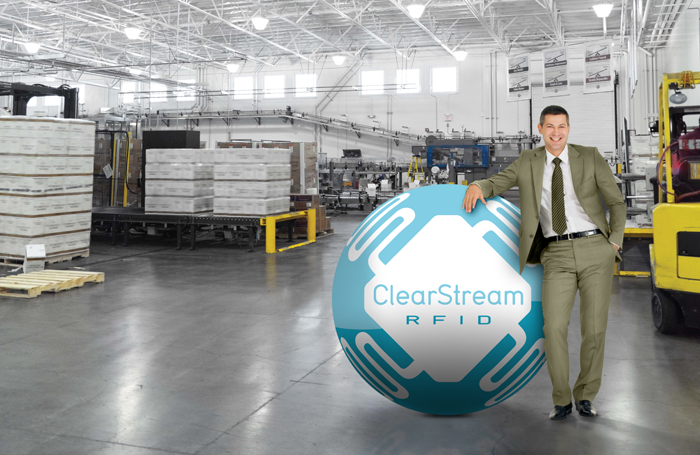 ClearStream is the only user configurable Fixed RFID Software and Bluetooth Beacon Software that can be set up in minutes to track asset tags and inventory tags anytime, anywhere. Virtual Site Survey for simulating your environment without any hardware. 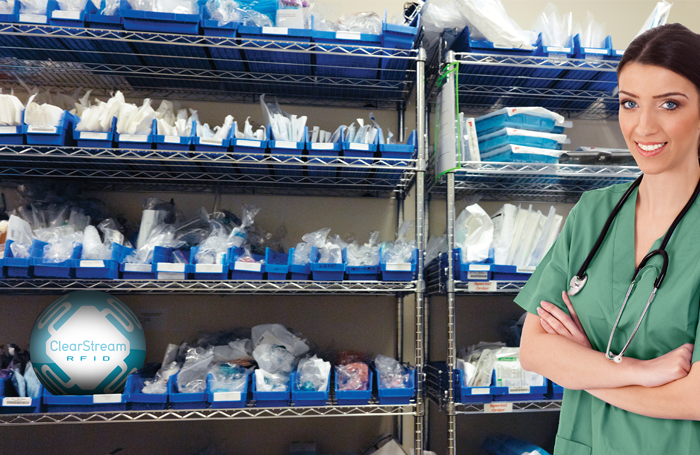 Stream data from any reader or gateway to any Database / System or the PTS Cloud. Control readers from anywhere using a web browser. Supports UHF, LF and HF RFID Readers and BLE Beacon Technology. Unlimited flexibility and speed to capture data anytime, anywhere. We understand the importance of being able to trial software before making a commitment to purchase. Click below to try ClearStream with our Virtual Site Survey today. ClearStream is compatible with most RFID Readers from Zebra, Feig, Impinj, Alien, Intermec, ThingMagic and Bluetooth Gateways from BlueCats and BLUEPYC. New features in version 5.0 include native support for Bluetooth Beacons and Gateways and added REST API integration for controlling of devices. With our Virtual Site Survey, you can emulate how RFID will work in your environment with a virtual floor plan and emulated Readers, Antennas and Tags. The ClearStream RFID RESTful API offers developers the ability to add RFID and Bluetooth Beacon technology into existing applications or websites. Sign up for an upcoming webinar and see a live demonstration of our ClearStream software and how easy it is for you to get started. Sometimes it's best to have the hardware in hand to test with. That's why we offer Demo Kits including hardware, software and Tags.